Complete Hygiene are one of the UK’s fastest growing, innovative & independent suppliers of janitorial, washroom & industrial cleaning supplies. Contact us today and let us show you how we will make a Complete difference to your budget, your environmental impact & customer experience. 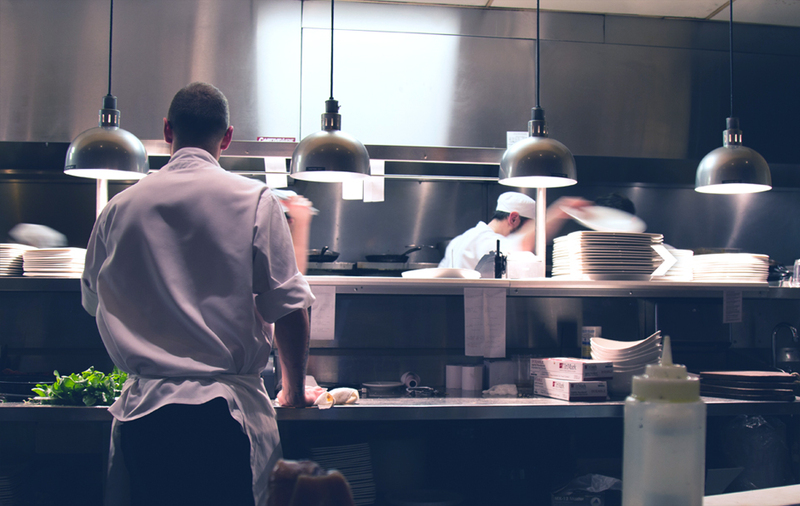 Mops, buckets, sponges and general janitorial & cleaning products can easily be seen as simple purchases but making sure you have the right product for your needs is vital to managing your cleaning supply budget. 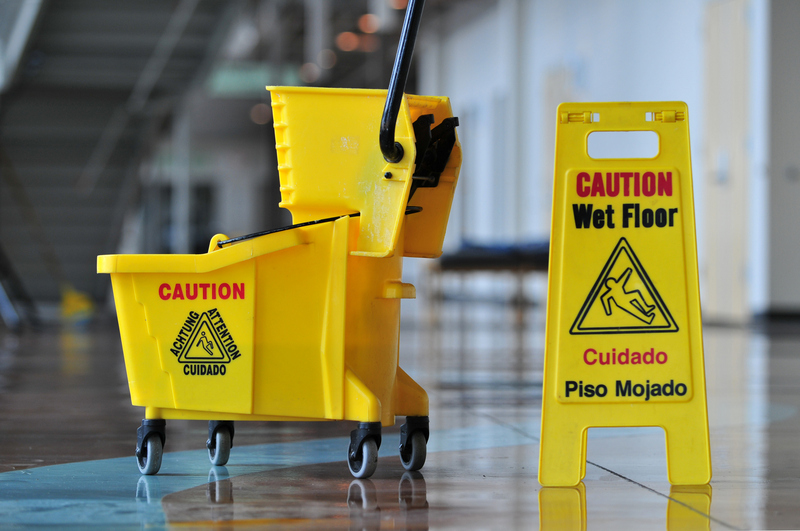 The correct products can reduce health & safety risks and help cleaning & maintenance staff work more efficiently. Our range of BulkySoft napkins offer an extremely high quality tissue napkin supplied in premium packaging. The luxury feel extends throughout a range of rich colours, bright whites & airlaid options. 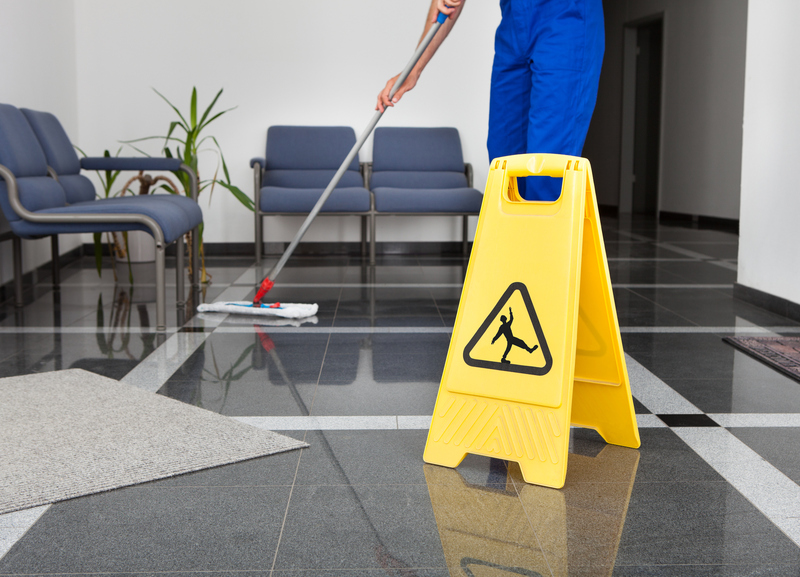 We know the complex needs of Contract Cleaners & Facilities Management Companies. We can deliver direct to your clients in our unbranded vehicles. Your cleaners start early & so do we, we can deliver outside normal business hours to ensure products arrive when you need them.